You may be disappointed but KTM is clear - if you want to spend more, why not buy the fully loaded 390? 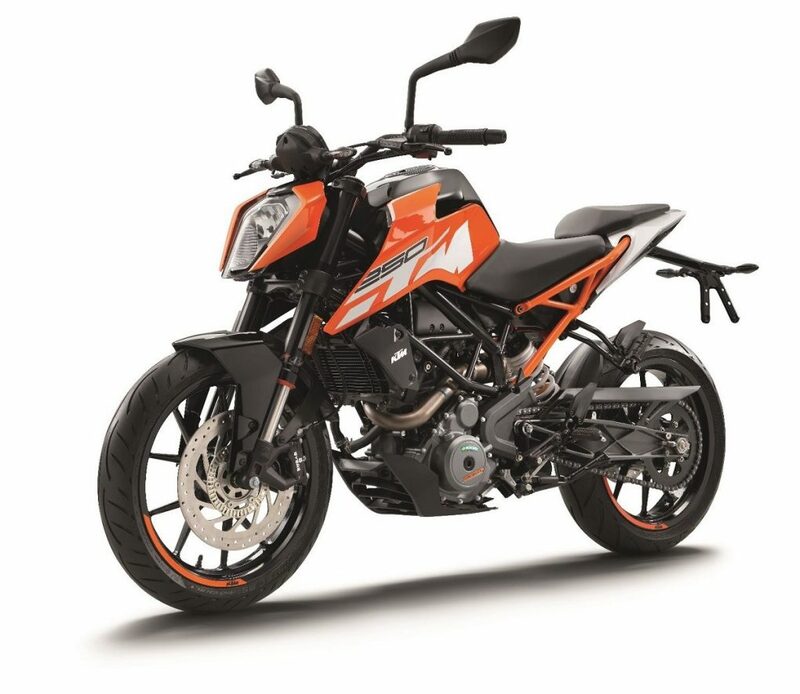 So, the basic idea behind the introduction of the Duke 250 and keeping the Duke 200 as it is, was to ensure customers remain in the KTM fold despite the significant price increase on the Duke 390. More than an upgrade for Duke 200 users as KTM says, Duke 250 is strategically kept as an entry point into the KTM range. And hence, the pricing had to be as close to the Duke 200 as possible. Had KTM upgraded the Duke 200 to the latest-gen model, it would have costed only a few thousand rupees lesser than Duke 250. And had Duke 250 costed anything more than its current price, a large chunk of customers would have felt tempted to buy the fully loaded and much more powerful Duke 390. This is precisely the reason they decided to skip ABS for the Duke 250 (as well as the Duke 200) in India. Amit Nandi, VP Probiking, in a query, specified that they wanted to keep prices down and hence omitted ABS on Duke 250. He further said that Duke 390 is a lot more powerful motorcycle and needs ABS but on the other hand, they feel, that Duke 250, owing to its relatively lesser power can do without it. 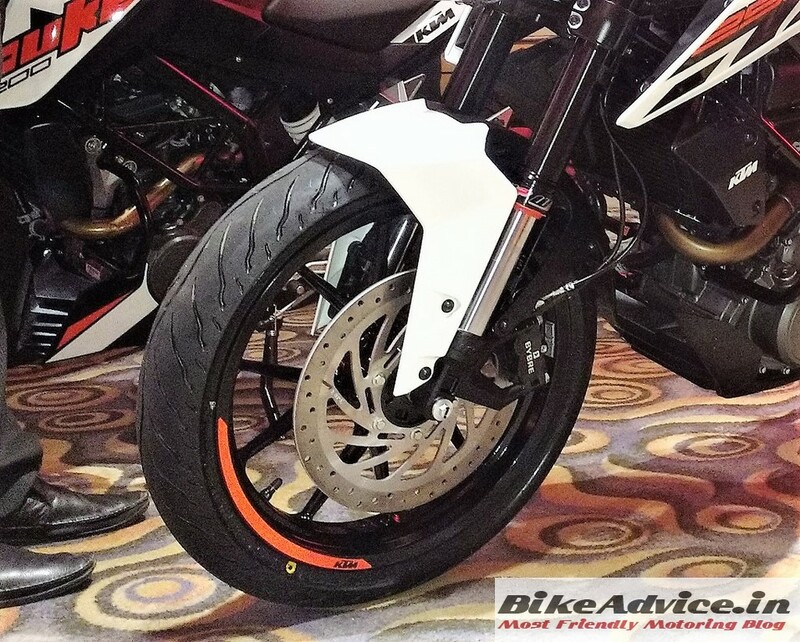 KTM believes that it is a nice to have feature but not a must (for the 250). He elaborated that technically it is very much possible for KTM to offer ABS on Duke 250 but at this point he did not want to even conjecture. Simply put, until there is a reasonable gap created (between Duke 250 and 390) or some massive competition props up, do NOT expect ABS on the quarter liter motorcycle or even on any of the 200 cc siblings!